Well, I want to try the most extreme sides of a coin. First, yes I am going log to Osgrid but also I will be logging on Inworldz too. But why I have taken this desition ?, currently I want to see how diferent are both grids than SL. What kind of residents I can meet in there and what kind of new experiences I can have. 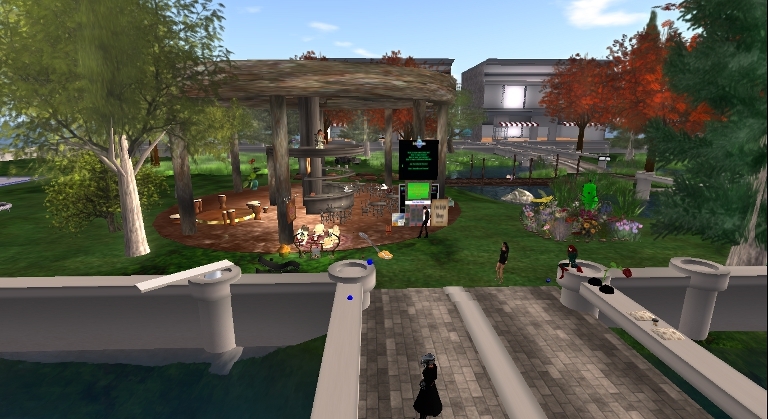 “InWorldz: is a Virtual World initially based off the OpenSim software. 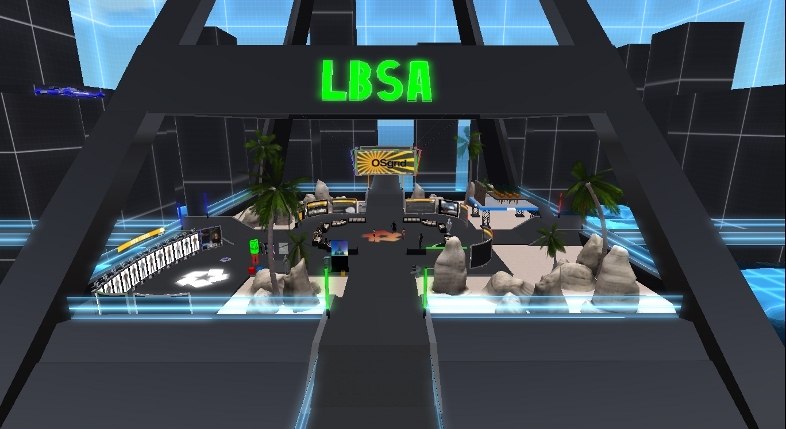 Efforts however, are being made to move past this source code and becoming closer to the Second Life standard for working improvements. As we see the number of users and regions are so different, Osgrid has more regions and more users even they are a open source metaverse. I think that they are bigger than Inworldz, because Osgrid enable to anyone to have a sim just with an internet connection and one computer. Speaking about the connection with both grids, I began to use an standard V1 Sl Viewer on this case I was using CoolViewer 1.24. with Osgrid and Inworldz. I didn’t have any problem using Cool Viewer with Osgrid, while it was the oppositive with Inworldz which became a little bit unstable and even I had problems loading my inventory. I got a error message (which I will speak about in another post) when I wanted to teleport myself to another region: “Inconsistent Attachment State”. Phoenix and CoolViewer use the same codebase of V1, and this is why Inworldz became so unstable. I don’t have any problem to use another viewer with both grids and in this case I choosed AstraViewer which is a fork of Singularity. One interesting thing I found in both grids, it is about how friendly and helpful are residents but they have something really important, they don’t charge for uploads like files or objects. They have freebies which it is really important too. From this momemt, all my post will be extended to three grids: Osgrid, Inworldz and SL. This is going to be a really good experience!. This entry was posted in Start and tagged Commercial Grids, Commercial Virtual World, Open Simulators Grid Provider, Open Source Grids, Open Source Virtual World, Opensim Grids on March 30, 2012 by Xpontaneus.